Naheed was born in London and studied at the Purcell School, the University of Sussex and the Guildhall School of Music and Drama. After leaving the Guildhall she worked for the London Sinfonietta Education Department before moving to Glasgow to set up the award-winning Education Programme for the Royal Scottish National Orchestra in 1993. 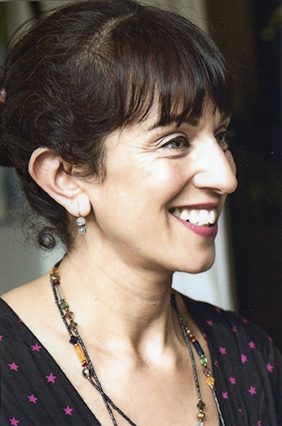 In 1997 Naheed became a freelance music practitioner and project manager, and her career now combines teaching music to children and offering professional development support to teachers and musicians. 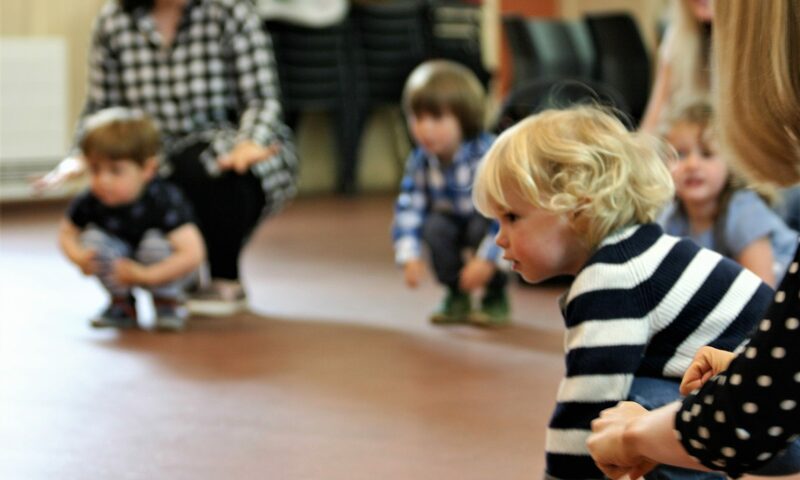 Since 2000 she has specialised in working with young children (from 6 months to 6 years), runs her own Colourstrings Music School in Glasgow and works regularly in both nursery and primary schools teaching music – combining the use of Kodály, Colourstrings and Dalcroze teaching principles. She has devised and led projects for many arts organisations including the BBC Scottish Symphony Orchestra and the Scottish Chamber Orchestra as well as for local education authorities across Scotland and since 2009 has been training music teachers at the Melhi Mehta Music Foundation in Mumbai developing their pre5 music programme. Naheed is Founder and Director of the Reel Kids Music Club (CIC), an after school music provision for primary aged children in Glasgow and is a Colourstrings Teacher Training Instructor which enables her to train future Colourstrings Teachers worldwide. She spends her working life singing and playing the bassoon and whistle with hundreds of children each week. She is married to the musician and composer Andrew Cruickshank and they have two children.